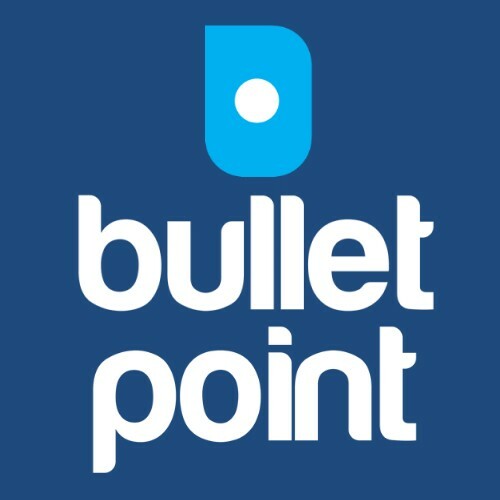 I started Bulletpoint as I love working with small businesses and helping them grow. I noticed how Government Grants can transform good businesses into great businesses. We assisted Keech secure $141,700 to purchase a 3D digital printer for prototyping and pattern making. We assisted Now Hiring secure over $600,000 to commercialise software for the education sector. We assisted Abey secure $250,000 to buy five high-speed of five robots and 3 conveyors. We assisted Sterling Pumps secure over $200,000 to commercialise a new type of submersible pump.